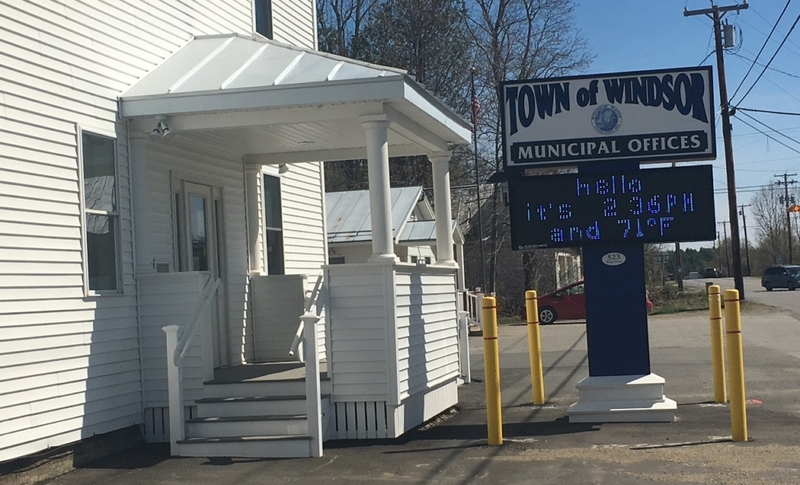 Efforts are underway to raise money for a new Windsor Veterans Memorial to list the names of Windsor residents who have served our nation. A Veterans Memorial committee is hard at work on the details that are necessary to find out what the costs will be for this project. A rough estimate of approximately $45,000 will be needed to erect the monument and landscaping. They are in the beginning stages of raising funds for this project. It is anticipated that there will be many fundraising opportunities in the future and the group is looking for anyone interested in volunteering. Interested persons may contact Joyce Perry at 445-2998 or jperry@windsor.maine.gov. The new monument will be placed at the existing site of the corner of Ridge and Reed roads. The existing monument will be incorporated into the new one. A benefit spaghetti supper is planned for Saturday, October 27, at the Windsor Elementary School, from 5 – 7 p.m. Donations will be accepted at the door.